SUSANTO, Arica Dwi et al. TIME SCHEDULING AND COST OF THE INDONESIAN NAVY SHIP DEVELOPMENT PROJECT USING NETWORK DIAGRAM AND EARNED VALUE METHOD (EVM) (CASE STUDY OF FAST MISSILE BOAT DEVELOPMENT). ASRO JOURNAL - STTAL, [S.l. ], v. 9, n. 2, p. 87-106, nov. 2018. ISSN 2460-7037. 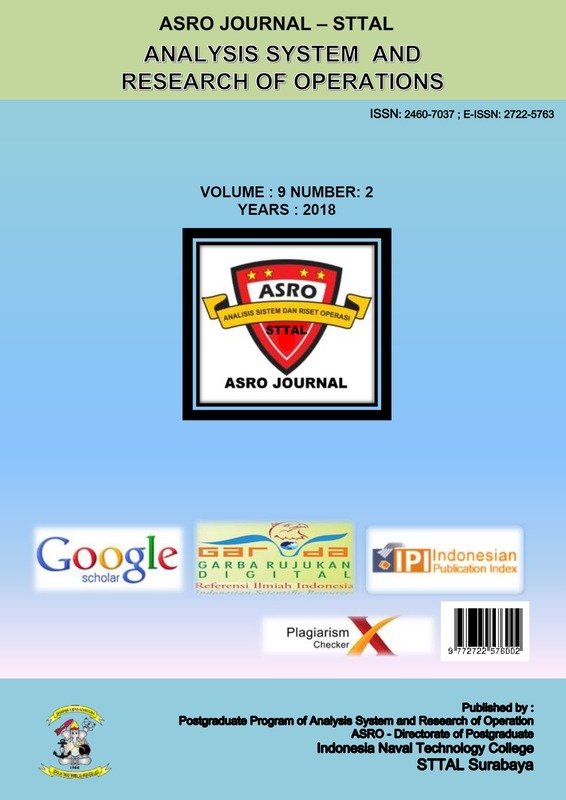 Available at: <http://asrojournal-sttal.ac.id/index.php/ASRO/article/view/80>. Date accessed: 23 apr. 2019.